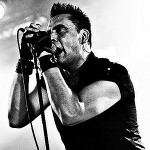 Die Krupps has announced a fan-director video contest for its newest DAC-charting song “Schmutzfabrik” through the band’s Facebook. Contestants must upload their 1080p HD 16:9 videos for the song privately to YouTube and share the links with the band through Facebook message. The contest ends November 30 at 9:00pm CET (3:00pm EST, 8:00pm GMT), with the winner announced and released through Die Krupps’ channels on December 1. 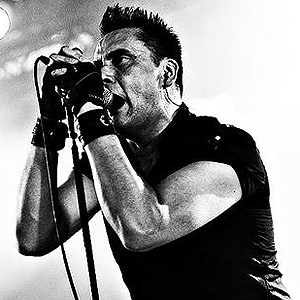 In related news, the band’s 2014 European tour begins in February; Die Krupps’ newest album The Machinists of Joy was released in October.